Lighting Control – Techni-Home, Inc.
Is it for mood? Is it for atmosphere? Is it for personal safety? Maybe it’s ALL of those things. Whatever your lighting needs, Techni-Home can meet them! With just the touch of a button, you can quickly and easily light a scene anywhere in your home for a romantic evening, movie theater entertainment, brightness for guests gathering in your kitchen, or professionally lit outdoor décor. No more traveling from room to room or from light switch to light switch to get the job done. 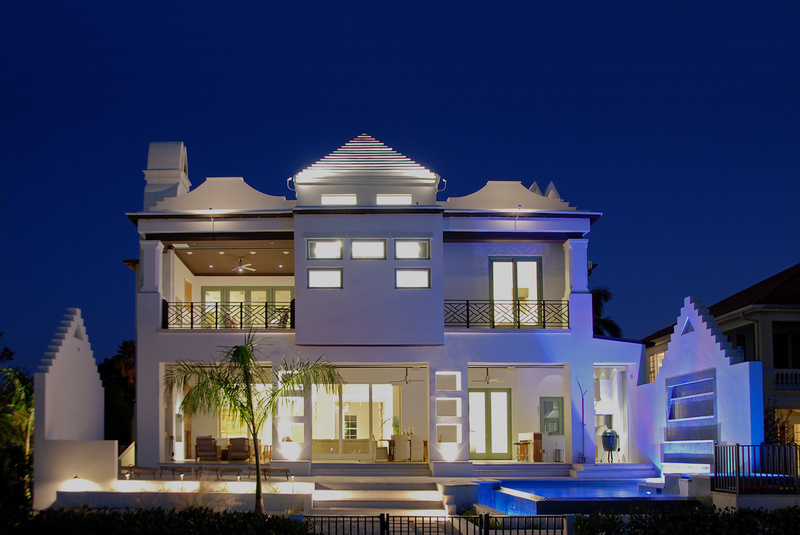 We all know that nothing defines the personality and beauty of your home more than its lighting. And no-one makes it easier to create superior one-step lighting control than Techni-Home, the masters in the industry! 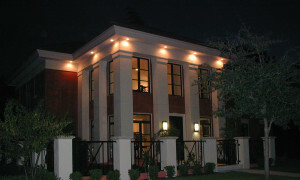 So, for the easiest solution to a beautifully lit, warm, inviting home, all you have to do is contact us. Now isn’t THAT something to brighten your day!